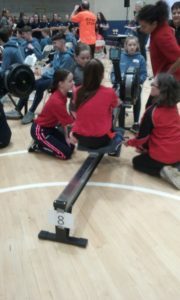 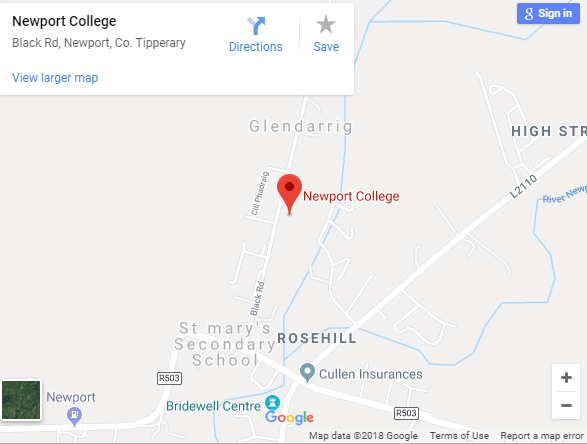 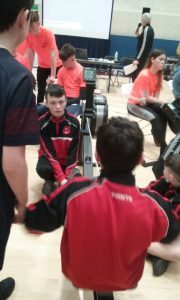 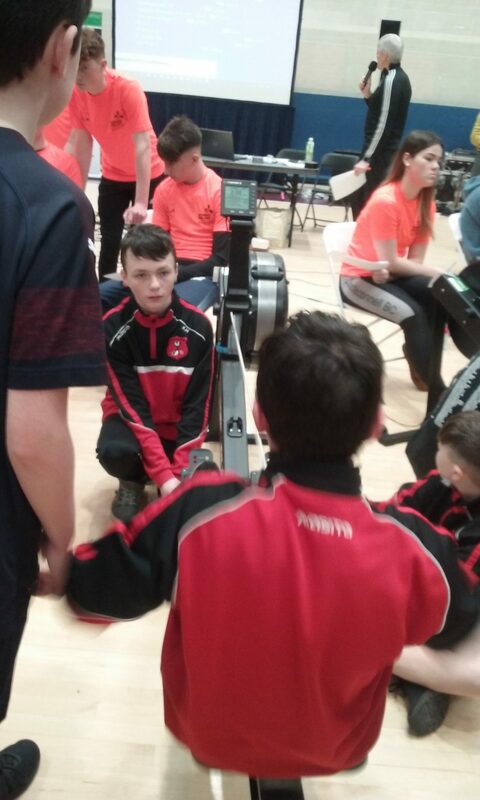 "A school where every child matters"
On February 14th a selection of our first-year girls and boys competed in their first ever indoor rowing blitzit in University of Limerick organised by Rowing Ireland. 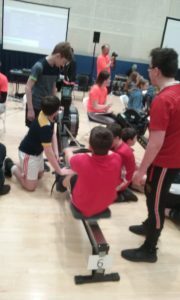 The students had completed a six week programme on rowing with the initiative ‘getgoinggetrowing’. The students compete in the relay rowing against other schools showing great stamina and enthusiasm for rowing putting each of their skills to test. It was a great day and the students loved it with great competition on display. 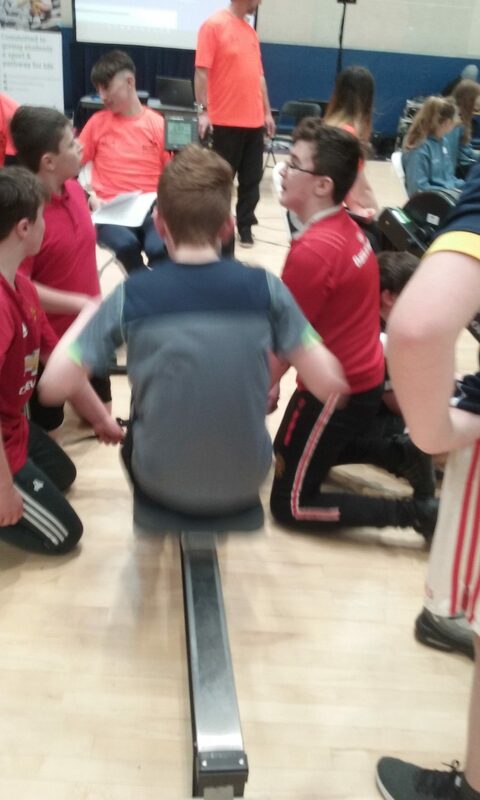 We are already looking forward to next year indoor rowing blitzit.